Many of the top teaching professionals in the sport are leaders in the NY Squash community. As a junior, Hisham Ashour won the Egyptian Nationals U14 & U15. He turned pro in 2001, and reached a career high of #11 in the world. Hisham coached his younger brother Ramy Ashour as well as several top juniors who are now touring pros. He is known for having invented the famous Mizuki shot. Hisham is the head pro at CityView. Cory is the head pro at the Health and Racquet Club. Bobby is a Bates College graduate, playing at #1 on the team, and served as captain his senior year. He is the adult squash pro at the Heights Casino and an active participant on the SDA tour where he is currently ranked #22 in the world. Pat Canavan is the head pro at the New York Athletic Club. He is a retired professional squash player. 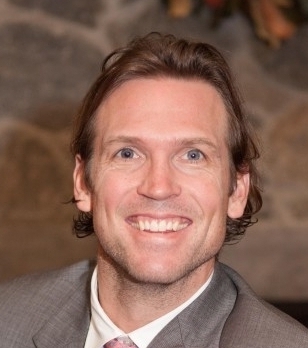 Richard is the head pro at the Harvard Club where he coaches players of all ages and levels. He is a senior CASA champion and is the US Men’s 45+ champion. 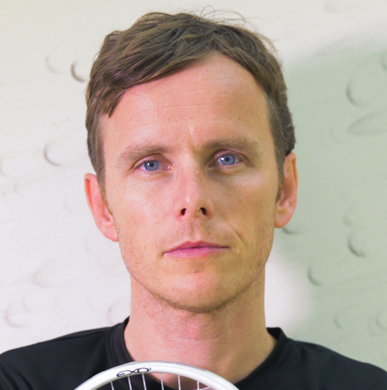 Josh is the head pro and director of squash at the New York Sports Club Cobble Hill. He graduated from Vassar College with his B.A and played #1 on the squash team all four years, and was an All-American and Scholar Athlete. Josh brought his passion for squash and filmmaking together in his film entitled, “Keep Eye on Ball” about Hashim Khan. Based out of Eastern Athletic Club, Wael runs the junior training program Smart Squash, along with Adam Walker and Mostafa Essam. He is a retired PSA pro squash player, having reached a highest world ranking of #8. He has been the US Junior National Coach and has coached multiple juniors to #1 American national rankings. Laurent, who hails from the south of France, is an assistant pro at the Heights Casino. Laurent is a retired professional squash player who reached a highest world ranking of #58. He is the recipient of the USOC Coach of the Year Award for 2017. 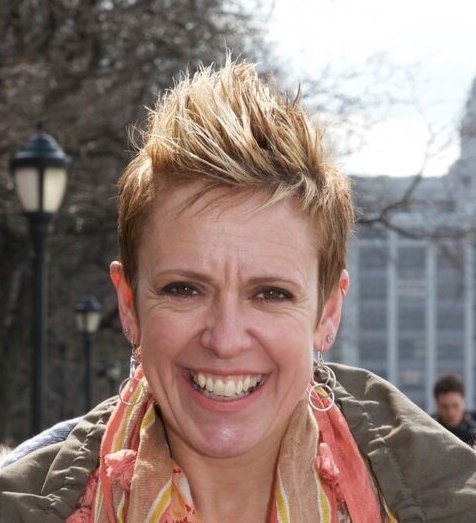 Linda, who hails from England, is a retired professional squash player. She reached a highest world ranking of #3 and has won 15 titles from 32 finals. Linda retired from the tour in 2006 and is the head pro at the Heights Casino along with her husband, Laurent Elriani. 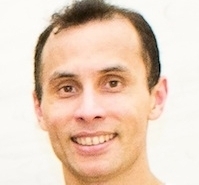 Edgardo, a Hobart graduate, is currently the squash director at StreetSquash. Charlie is the director of squash at the Yale Club, where he coaches all ages and levels. 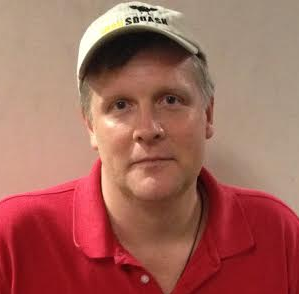 He is an experienced PSA tournament promoter, and often serves as a tournament director for NY Squash events. Charlie is also World Squash Federation certified teaching professional and has U.S. Squash Level III certification. Eddie is the head pro at Equinox on 61st Street. He played #1 for four years on the Fordham University Squash Team. 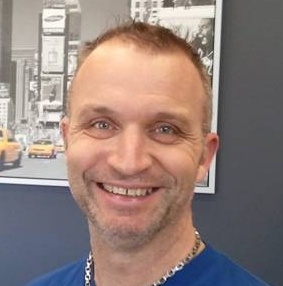 Eddie has coached for 13 years and is a US Squash Level II coach. Roland started coaching at the Harmonie Club in 1995 and is only the fourth pro to coach there since the courts were built. 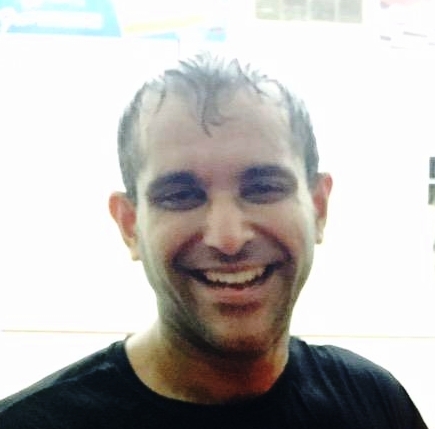 A Trinity College graduate, Manek is known as the hardest hitter on the SDA tour. He is currently the head pro at the Racquet and Tennis club. Brian, a Cornell graduate, achieved a highest world ranking of #155. He has been coaching since 1995, most recently the director of squash at St. Luke’s School in New Canaan, CT. Brian founded SquashRx in 2013. Darius is currently a pro at the Union League Club. Damien is the most successful SDA doubles player of all time. He coaches at the University Club and travels on the SDA tour with his partner Manek Mathur. Mohamed currently plays on the PSA World Tour, and is assistant pro at CityView. As a player, Peter sat at the PSA world #1 position for a total of 60 months. Along with his wife Jess Winstanley, he now runs Nicol Champions Academy, with three branches: Poly Prep Country Day School in Brooklyn, the Manhattan Community Squash Center (opening May 2019), and the Nicol Squash Club in Rhode Island. As a pro player, Bryan was ranked as high as #2 in the U.K. and #16 in the world. He was a founding member of the ISPA (International Squash Players Association), now the PSA. 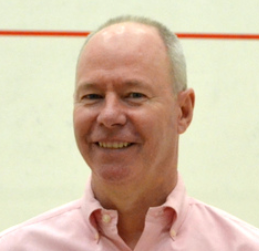 As a coach, Bryan has been the English boys’ squads Assistant National Coach, Head Squash Professional at the Squash Club at CHASS in Philadelphia and Head Squash Professional at the Heights Casino in Brooklyn Heights. He was also the director of the USA Junior National squads. 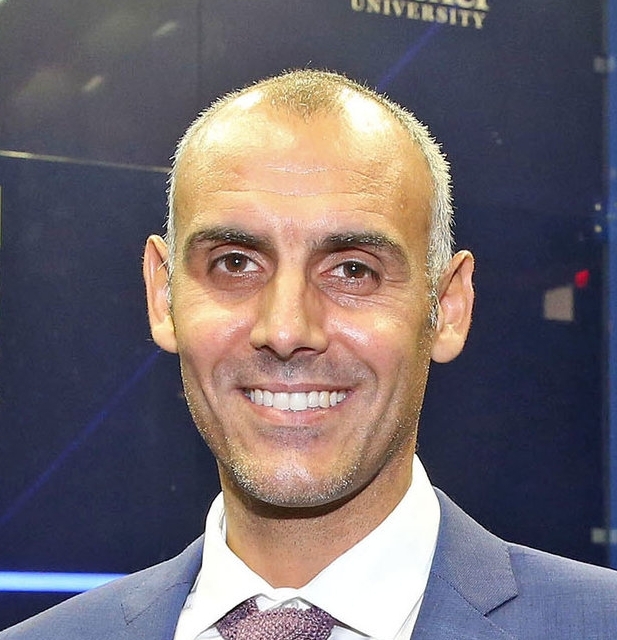 He is currently the Squash Director at CitySquash based out of Fordham University. Joey comes to the Princeton Club from Yale University where he was a captain of the team. He hails from Belfast, Ireland and is an active participant on the SDA pro tour. 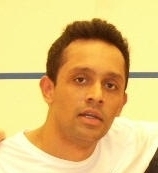 Sat is originally from Bombay, India and started squash at the age of 16. He was recruited to Franklin & Marshall College in Lancaster, PA where he played for four years. 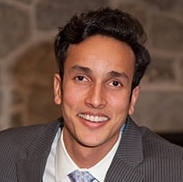 Upon graduation he moved to New York; he worked for two years at StreetSquash and currently works as the assistant squash pro at the Harvard Club. Jonny is currently the head pro at the Union Club. 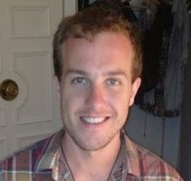 He is a graduate of Trinity College and hails from England. Adam hails from England and is now the head pro at the Eastern Athletic Club, where he runs the Smart Squash juniors program together with Wael El Hindi and Mostafa Essam. Adam has coached 4 US Junior Champions. Rob played varsity tennis at Michigan. A few years after he graduated, he took up squash and hasn’t looked back. Rob is the head pro at the West Side YMCA and a professional photographer.